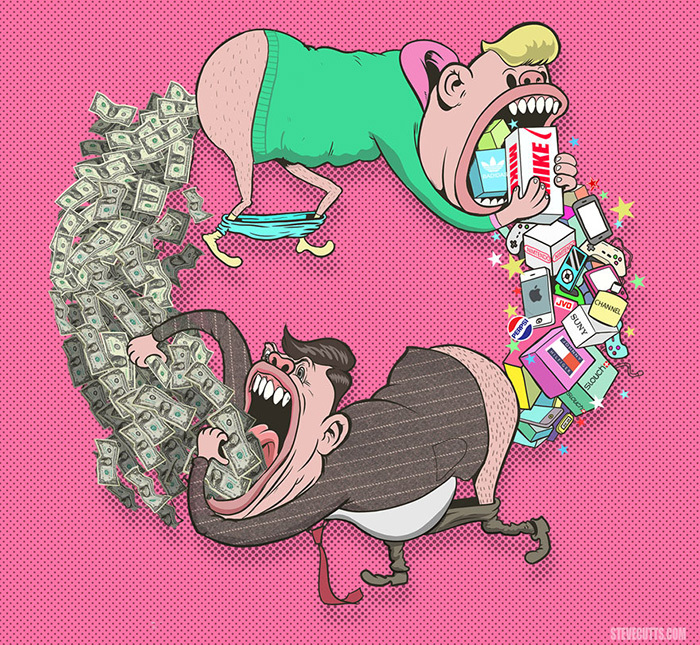 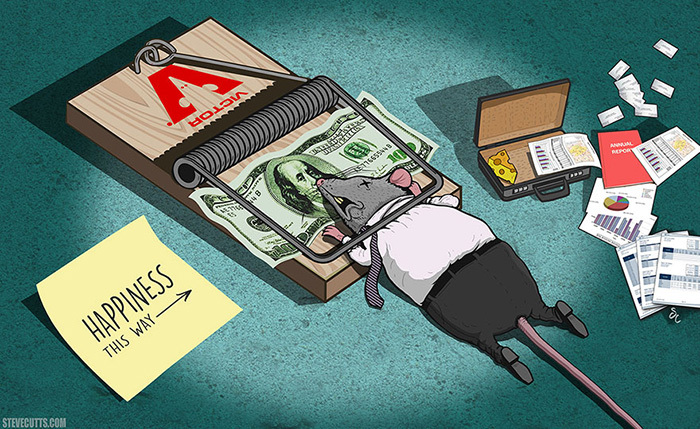 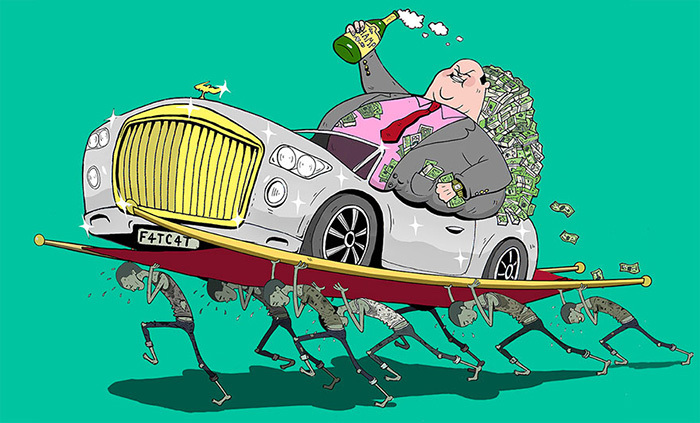 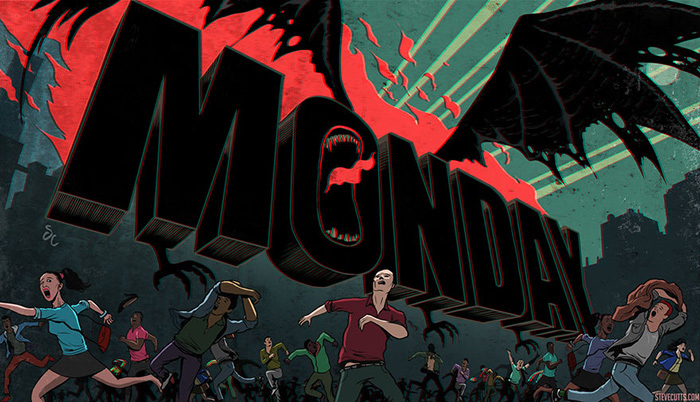 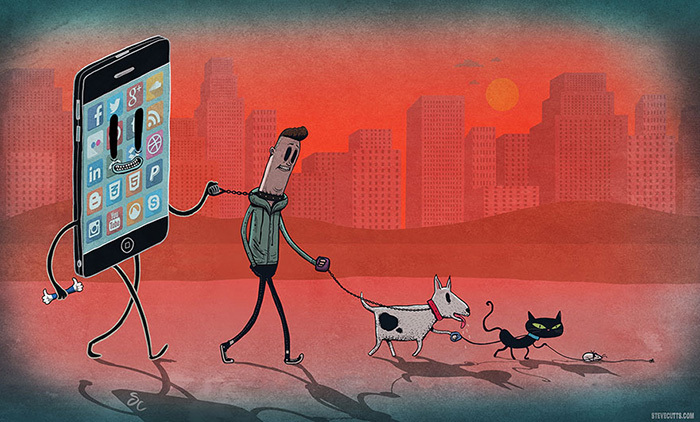 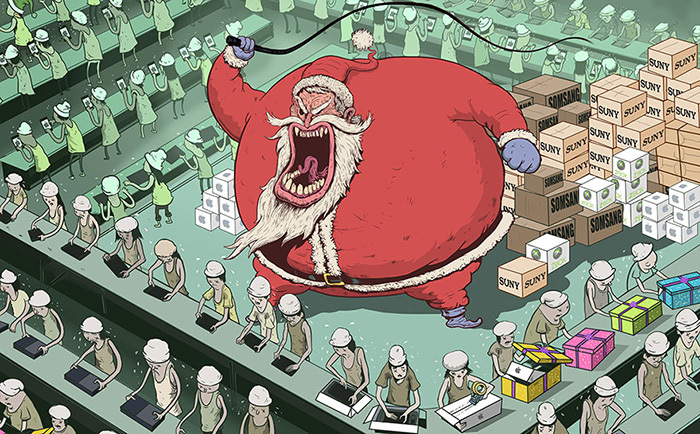 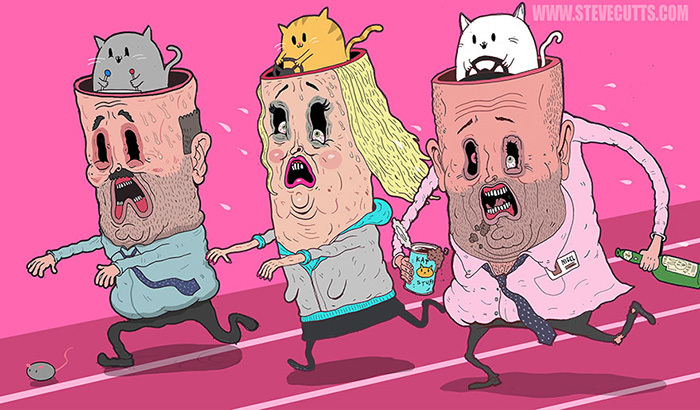 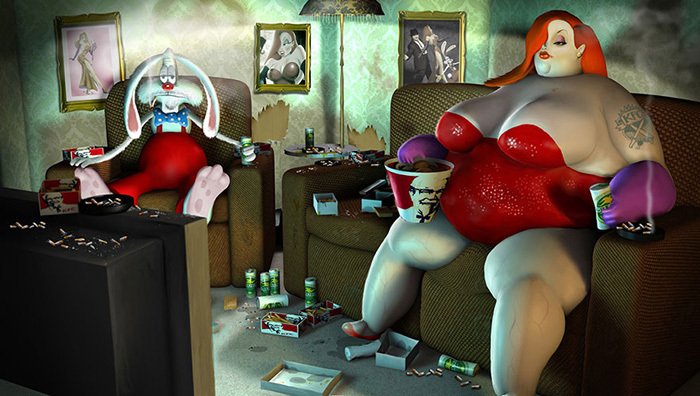 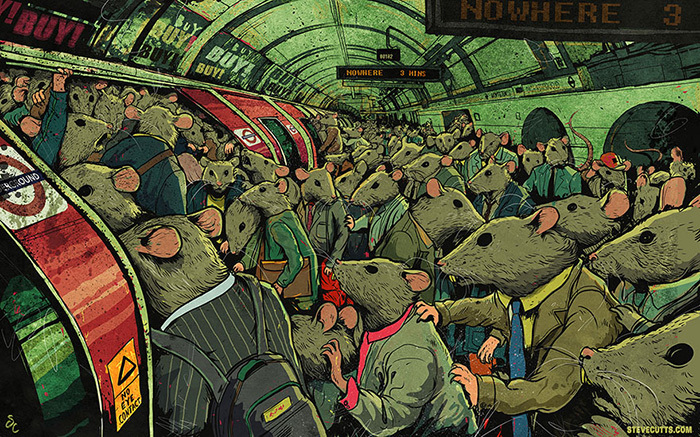 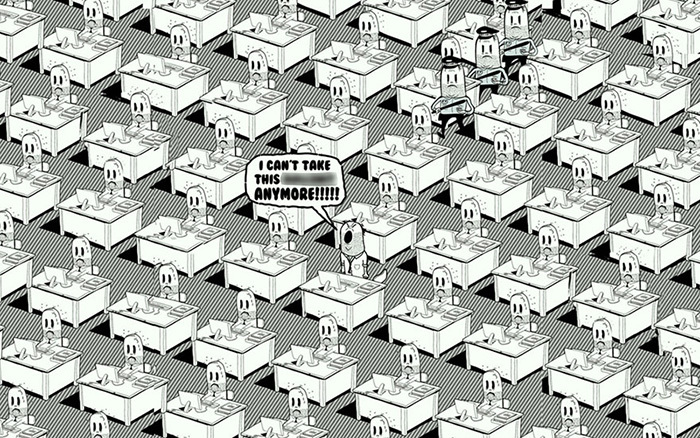 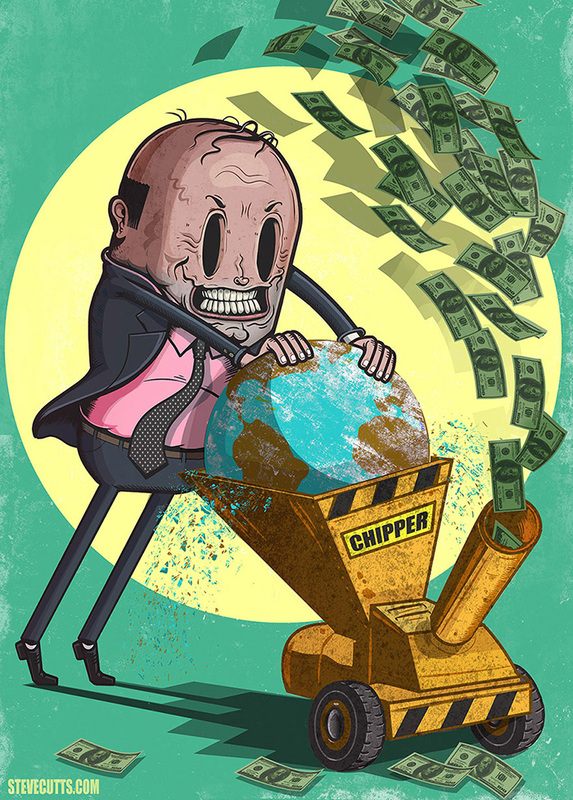 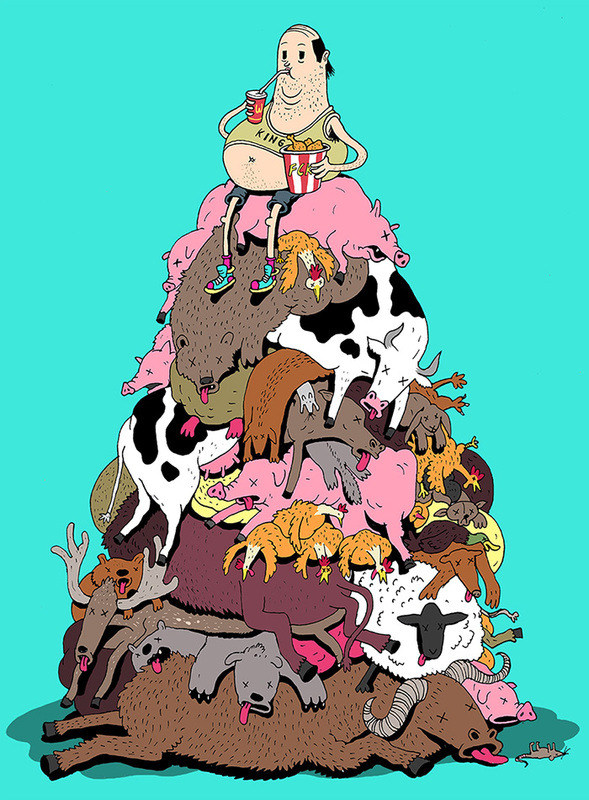 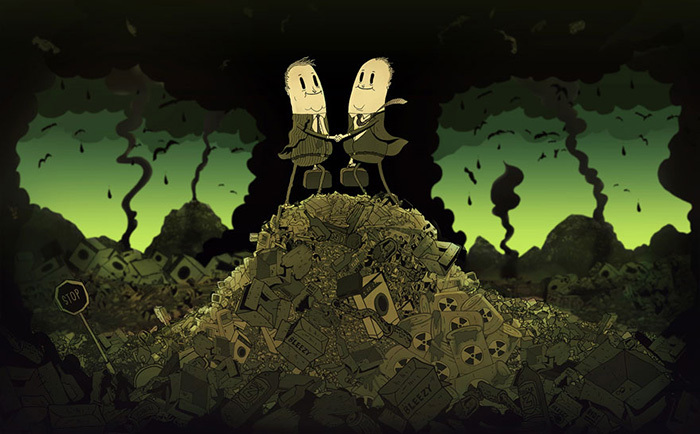 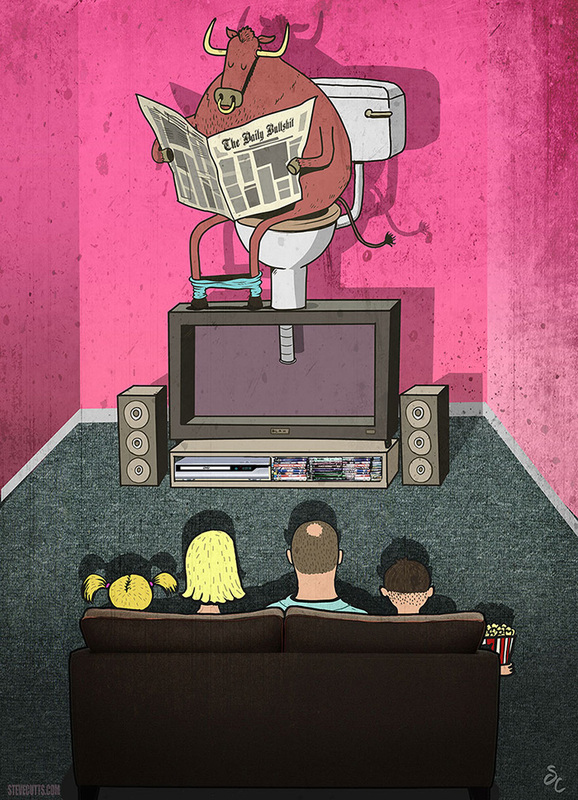 Steve Cutts is an illustrator and animator from London. 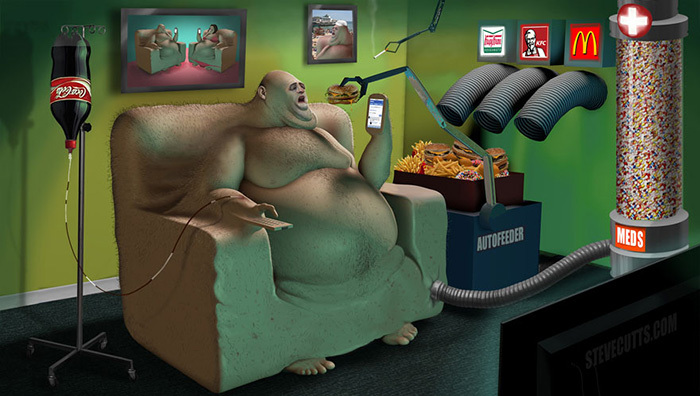 You can check out more of his work on his website or follow him on Facebook and Twitter. 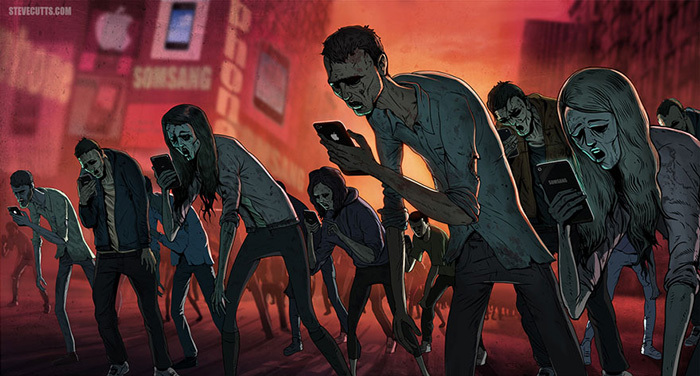 These got you thinking, right?